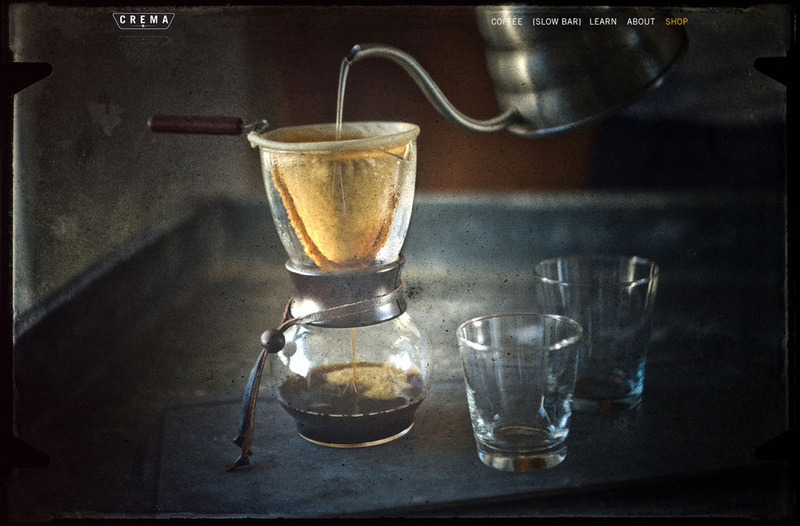 This One Pager for a coffee ‘Brewtique’ features the first example of a slideshow in a sticky header I’ve seen. Nice touch. Took us nearly two years to build, any other small biz owners out there? Yeah, you know what I'm talking about - too many hats. That said, we do everything the way we want it done and we're proud of the many hours that went into this and the final result.